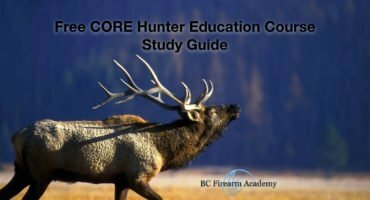 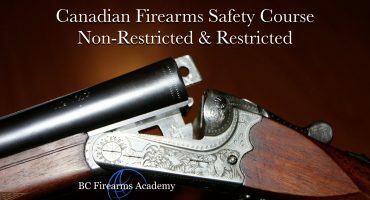 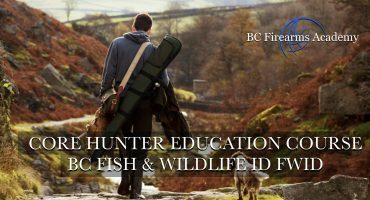 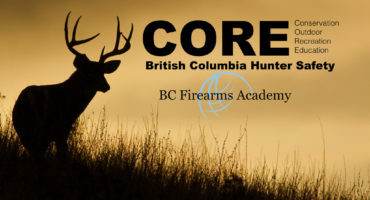 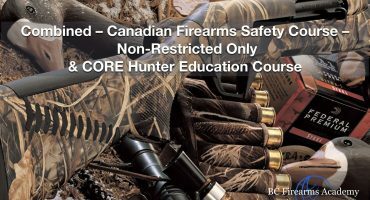 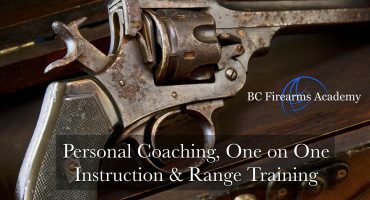 Canadian Firearms Safety Course ( CFSC ) is the program individuals must compleat in order to apply for firearms licences. 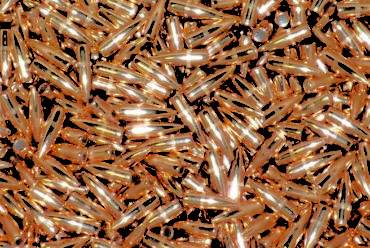 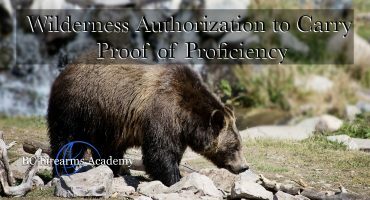 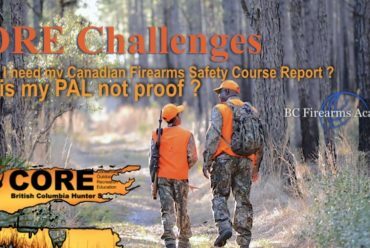 The firearms licences in Canada is referred to as PAL or Possession Acquisition Licences. 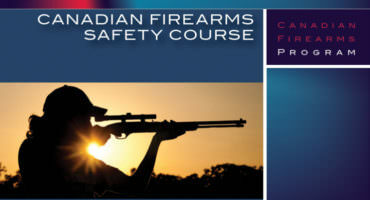 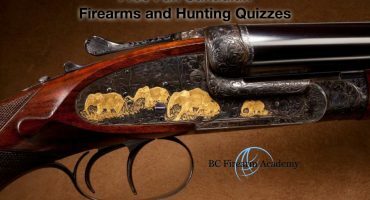 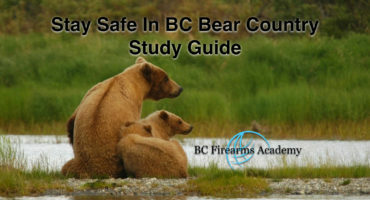 The Canadian Firearms Safety Course ( CFSC ) is often abbreviated CFSC. 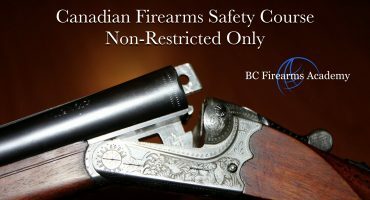 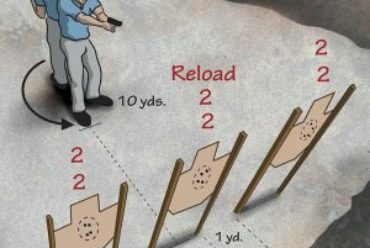 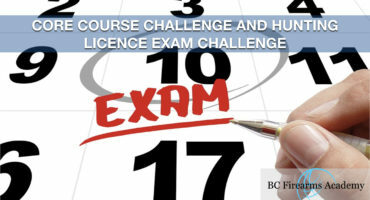 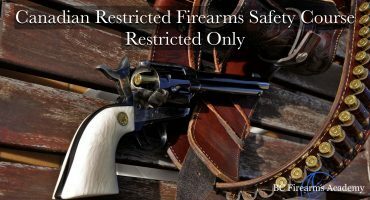 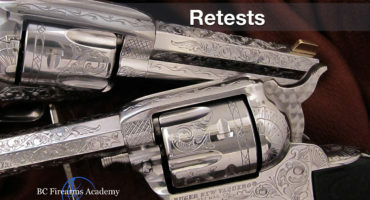 In order to apply for a restricted firearms licences, individuals must compleat 6 additional hours in the Canadian Restricted Firearms Safety Course or CRFSC.